If we don’t have a trailer you require – we will find one!! Hireco have a wide range of trailers for hire including, PSK’s, Curtainsiders, Tippers, Euroliners, Double Deck Curtainsiders, Trombones, Box Vans, Box Vans with Tail -Lifts, Fridges,Sliders, as well as Tank Carriers. 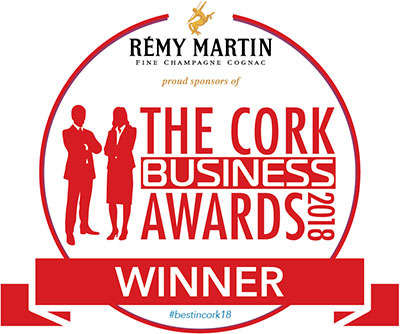 Hireco are the winners of the Business Cork Awards for Best Business Services Firm 2018 & Fleet Transport Customer Services award 2012. In the unforeseen event of a breakdown, we have 24/ 7 emergency support – Ireland, UK and Europe.